On Cornwall’s south coast, a former RAF Squadron Leader has set up a charity that takes military personnel affected by operations out on the open water to help them adjust to life on Civvy Street. When 2 boats are heading towards each other, they avoid collision by both ‘turning to starboard’ (to the right). Turn to Starboard is the brainchild of Shaun Pascoe, who served for 16 years in the Medical Emergency Response Team (MERT), undertaking tours in Sierra Leone, Kosovo, Iraq and Afghanistan. Shaun joined the RAF in 1997 and went on to become Commander of MERT, leading a small team of highly trained medics who fly out to the frontline in Chinooks to rescue and treat medical emergencies. Finding it increasingly difficult to adjust to normal life after returning home, Shaun, started sailing with groups of ex-military servicemen and women who were struggling with PTSD, physical injuries or other mental traumas. 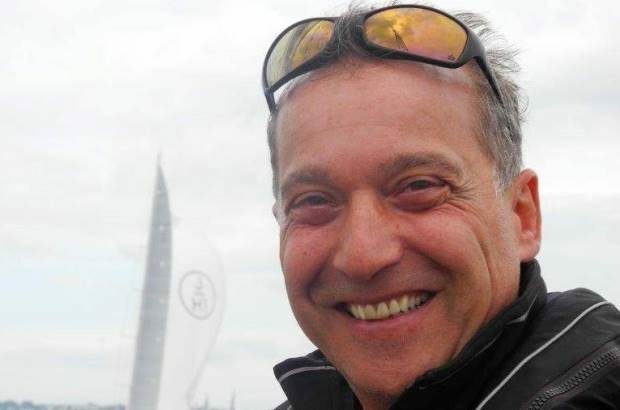 “ There is something really quite special about sailing, it can provide a therapeutic and calming effect and when you’re out at sea there is nothing to trigger the unwelcome memories that are associated with past traumatic experiences.” says Shaun. Within 2 weeks of sailing Shaun started to feel in a better place and could also see the positive impact sailing had on other individuals, so he decided to turn down a job with the NHS to concentrate on setting up the charity. 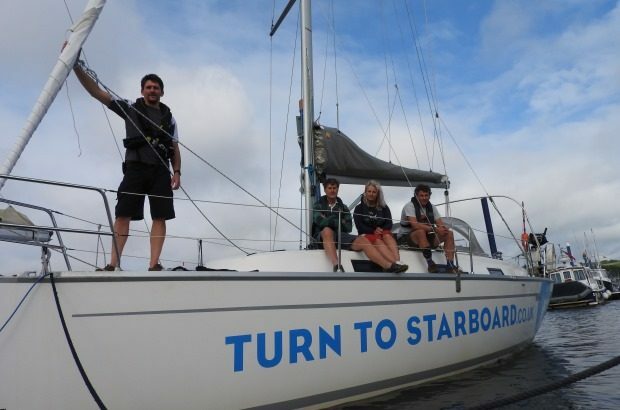 In 2012 Shaun Pascoe set up the Turn to Starboard charity to help. 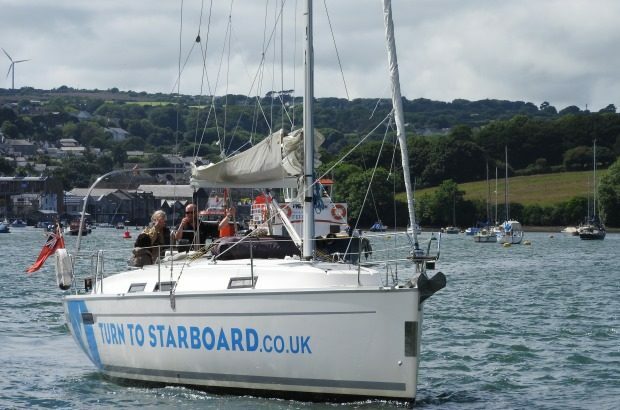 Based at Falmouth in Cornwall, Turn to Starboard have a national remit to work with veterans who have been affected by military operations, helping to get them back on track with their lives. The charity runs several different programmes, from Royal Yachting Association accredited courses for beginners, to week long family trips, as well as an extensive Zero to Hero Yacht master development programme, which gives participants the necessary qualifications to begin a career in sailing. Drastic transformations are not uncommon at Turn to Starboard. ‘We had one guy who had been locked inside his house for years. We picked him up and took him sailing. Since then, he’s really engaged with life and sails every day with his local club,’ says Shaun. It’s testament to Shaun’s determination that all the major veterans’ charities are now on board, including Royal Air Force Association, Help for Heroes and the Royal British Legion. HRH Princess Anne visited the charity last year to lend her support and The Prince’s Trust gifted the organisation 92 foot tall ship - Spirit of Falmouth – which was used for two Round Britain Challenge expeditions. The 2000 mile voyages aimed to help participants gain new skills while raising awareness of the challenges some veterans face after leaving the military. Tel: 01326 314262 or visit www.turntostarboard.co.uk.